‪REIA United’s very own Mike Fitzgerald teamed up with Matt Theriault to write their first book together, No Agent Needed! 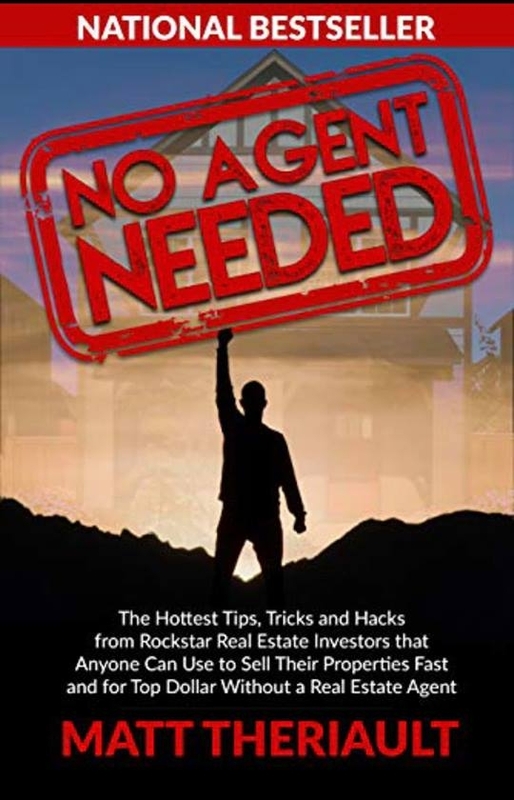 Mike shares essential tools and secrets to help others take action and reach unimaginable heights of success through real estate investing. We kindly welcome your reviews. Thank you!